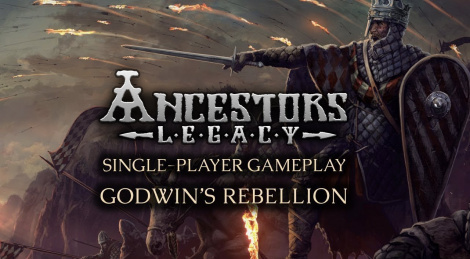 History-inspired and real-time strategy game Ancestors Legacy unveils a mission from its Anglo Saxons campaign, one of the four playable factions with Vikings, Germans and Slavs. 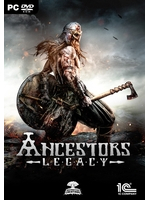 The last two will get a campaign each through a free update after the game releases on PC on May 22nd. The Xbox One version release has been postponed to early 2019.